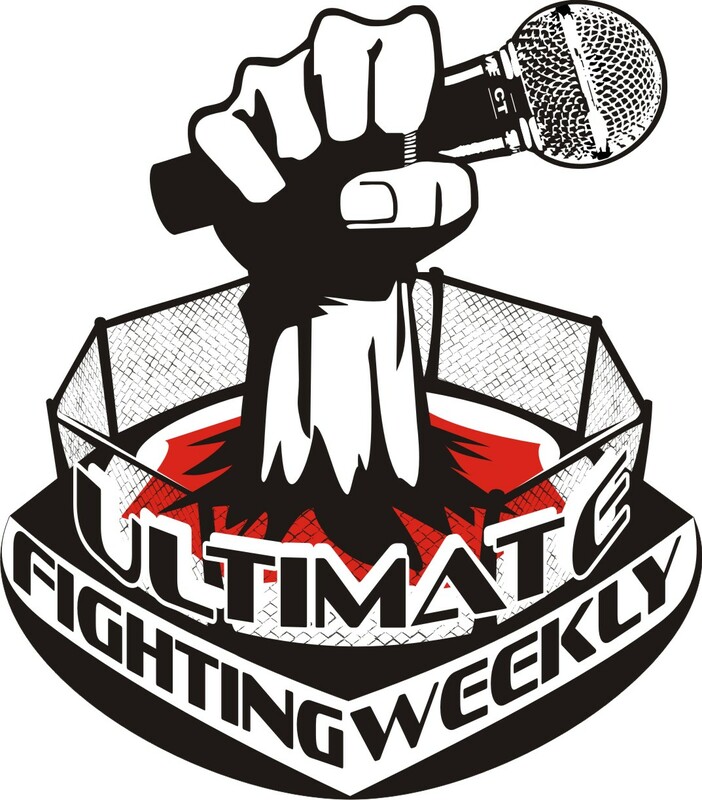 On this edition of the program: Results from two UFC Fight Nights, Canadian UFC dates for 2014 are in jeopardy, Quote of the Week, a new member for the UFC Hall of Fame has been announced and predictions for UFC 175. On this edition of the program: Wanderlei Silva admits to taking banned substances at NSAC hearing, Sonnen’s next fight, St-Pierre is motivated for an octagon return, Anderson Silva cleared to spar, fight announcements, Ask the Top and predictions for two UFC main events. On this edition of the program: UFC 174 recap, Chael Sonnen’s retirement and how he should be remembered, Wanderlei Silva wants a rematch with Belfort, Quote of the Week and Ask the Top. On this edition of the program: Results from UFC Fight Night, Jones signed the dotted line, Belfort’s failed drug test, Ask The Top and predictions for UFC 174. On this edition of the program: Results from two UFC events on the same day, Wanderlei Silva continues to destroy his legacy, fight announcements, Jon Jones still hasn’t signed a new contract, Jose Aldo speaks out on fighter pay and predictions for UFC Fight Night: Henderson vs Khabilov. On this edition of the program: UFC 173 recap, fight announcements, Quote of the Week, Ask the Top and predictions for two UFC events. On this edition of the program: GSP lands a starring movie role, fight announcements, Bas Rutten calls Jones a dirty fighter, Matt Brown makes a bold claim and also has a Diaz brother call him out, Browne warns Overeem, Lesnar calls Dana White and predictions for UFC 173. On this edition of the program: UFC Fight Night results, fight announcements, Ellenberger slams Hendricks, Anderson Silva’s return, Overeem injures a former teammate, Miesha Tate wants more money and Ask the Top. On this edition of the program: Tito claims the UFC has erased his legacy, Paul Heyman saves TUF Brazil, fight announcements, Silva painted as a villain, Quote of the Week and Ask The Top. On this edition of the program: UFC 172 recap, Dominick Cruz and his immediate title shot, Silva claims Sonnen is racist, fight announcements, Quote of the Week and Vitor’s campaign for a title shot continues.